Our G8 was at it again. This time we were hopping on a plane bound for Adelaide, where we would be staying at the Stamford Plaza as our base to travel to a number of places in and around Adelaide. 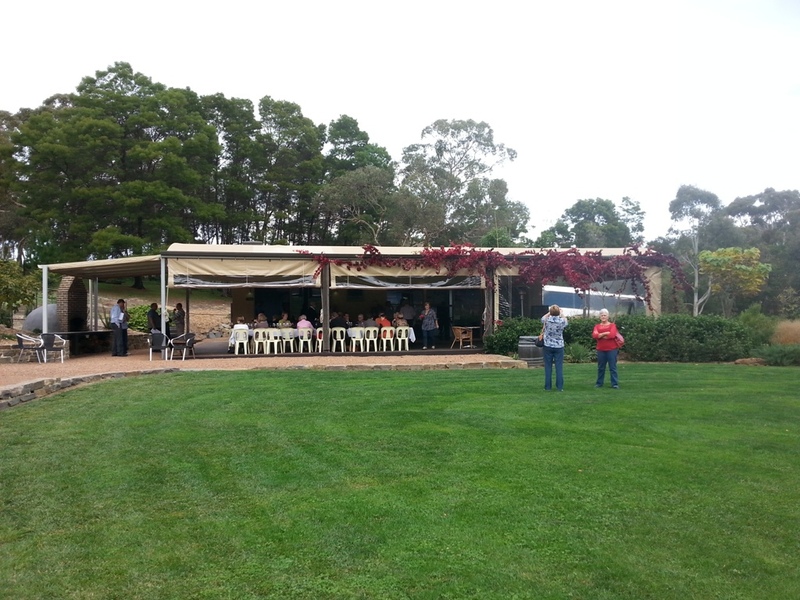 As we were going to be in Adelaide for almost four days there was a fair bit of planning had to go into what we were going to do, and as we all like to taste and drink a variety of wines it was decided that we suss out a small group winery tour. 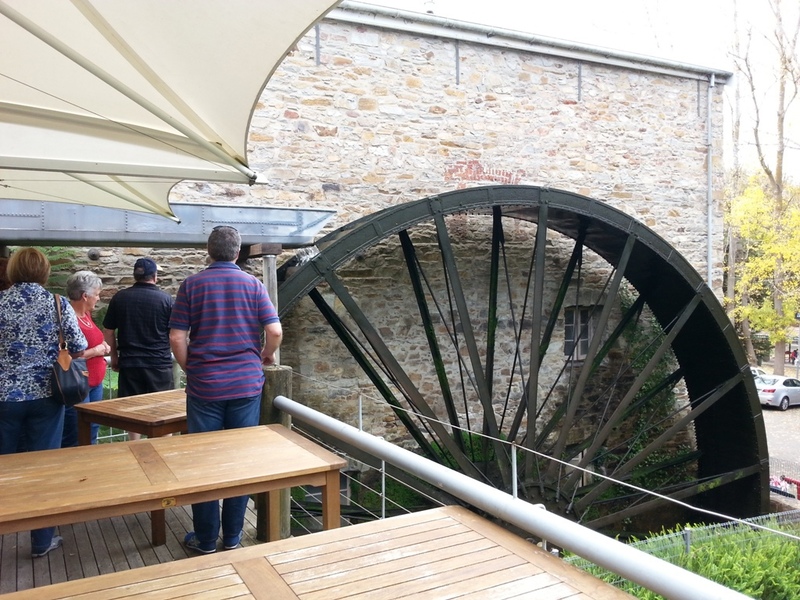 After a bit of Goggling, Karen managed to find Cellardoor Tours which is a small, family owned and operated business that is totally committed to providing you the most enjoyable private tour of places like the Barossa Valley, the Adelaide Hills and McLaren Vale. What we found out was that we could have gone on one of their pre organised winery tours that they have done a hundred times before or plan one of our own. As a group we had a fair bit of a variety of wines that we liked to taste and drink; from shiraz, cabernet, cabernet sauvignon, rieslings, sauvignon blanc, sparking and liqueurs. 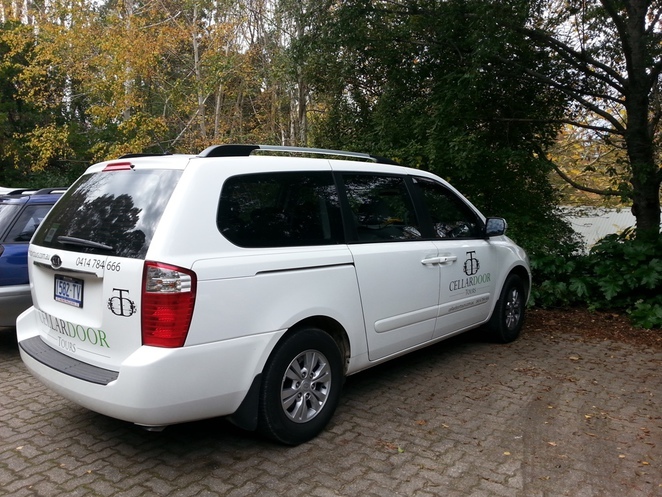 So what we decided to go with was a winery tour that had some of the places that Cellardoor Tours suggested and some of our own wineries, and they say in their brochure, "Just let them know your requirements and they will make it happen". We were picked up at the front door of the Stamford Plaza and off we set. 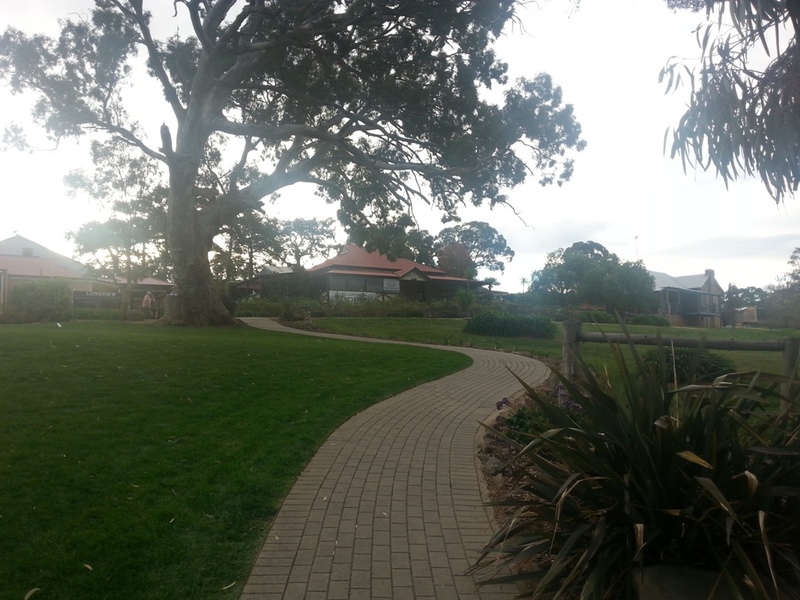 It wasn't long before we were on our way to the McLaren Vale wine region to the first of our three wineries. Now the idea of our winery tours was only visit three on the first day so we could do it at a slow place so we took the time to appreciate the different complexities of wine tasting. Who am I kidding? My wine tasting goes like this; swirl the glass, put my nose in the glass and sniff, take a sip and swish it around in my mouth and if I like it I will swallow it. Now I am not putting down wine tasting by any means, but right or wrong that is how I know whether I like the wine or not. But in all seriousness there is a lot in how to taste a wine properly and I am not the one to explain that to you. What I did find out was why I see other wine tasters swirl the glass, sniff it, take a sip then either drink it or spit it out. So why swirl the glass around? To see if the wine has good legs down the glass. You know those slender lines of liquid that slowly drip down the sides of the glass. It can clue you in on its alcohol content. Put your nose into the glass? For me this doesn't mean much as I have very little smell, but I believe that you will taste whether it has a honey, peppers, apple or oak smell. Take a sip? A number of years ago I went to a short wine tasting class on a cruise and was advised that after I took a sip I had to carefully open my mouth and slowly breathe in. This would then let my taste buds decide whether I liked the wine or not. This worked for me. I was able to pick out whether I liked the wine or not. Swallow it or spit it out, what do you prefer to do? For me, if I like it I swallow it and if I don't I spit it out. It's pretty simple. Of the three wineries that we visited one day one I would have to put Graham Stevens Wines on Ingoldby Road in McLaren Flat, South Australia would be at the top of the list. 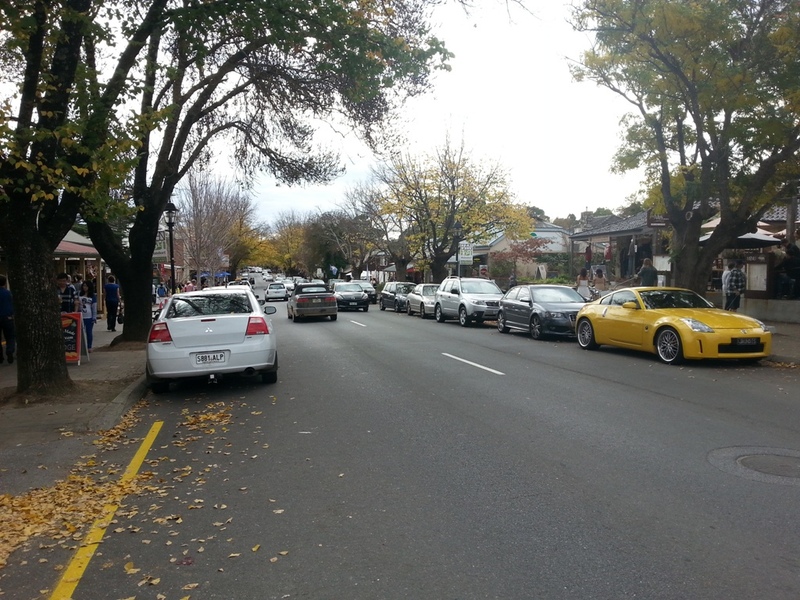 This is why I brought half a dozen bottles from there and had them sent back to Sydney. When we first met graham he came out to the front counter looking like he had just come from the field. Not that I think that there is anything wrong with that as what Graham doesn't know about wine growing and producing is not funny. He won his won his first vine pruning trophy at the age of 9 and has just turned seventy five and from what I have been told is he is showing no signs of slowing down. 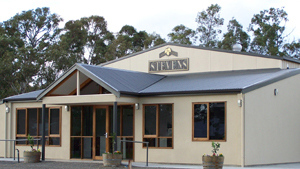 To date, although only producing very few wines, Graham Stevens Wines has already won more than 50 awards in 2 seasons of showing wines at Australian Wine Shows. The other two were the Angrove Winery and the Tapestry Vineyards, and they were very good as well. 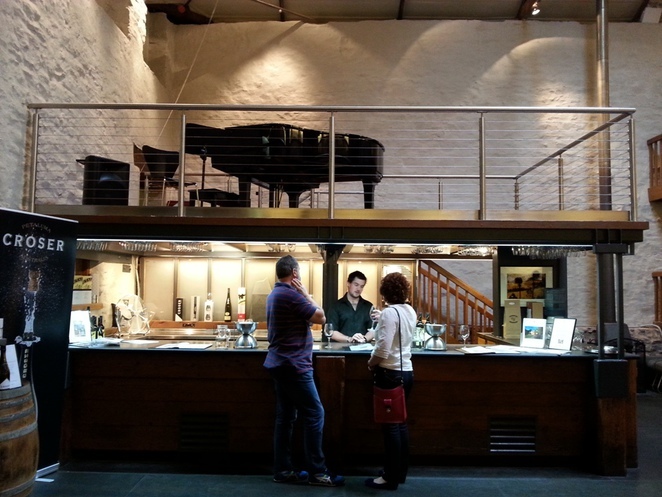 But my preference was the Graham Stevens Wines. and the Longview Vineyard near Macclesfield, all of which were very good. The one that did stand out for me was the Longview Vineyard. This was because not only did you have great wines to go with the Tapas meal, there were trout in one of their dams. Not that I got to try and catch any. 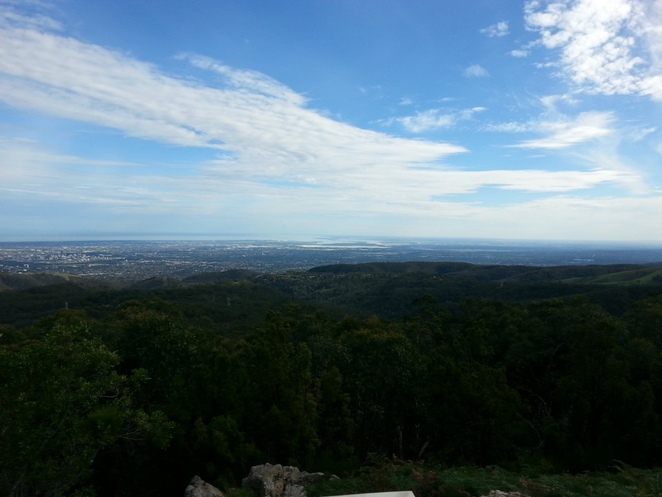 Along the way we also stopped at the Mount Lofty Summit Lookout and the German town of Hahndorf to stretch the legs while doing a bit of shopping and sightseeing. The view from the Mount Loft Summit was spectacular and the three different fudges that I brought in Hahndorf didn't make it back to Sydney. 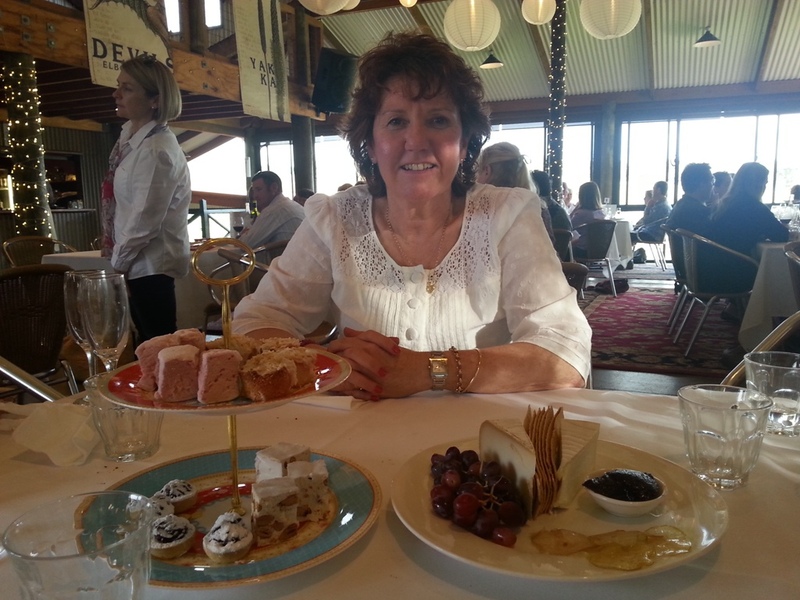 If you every get the chance to go to Adelaide and you don't mind a bit of wine, food and scenery you should give Steve a call at Cellardoor Tours and get them to arrange a day or two with them. The operators of Cellardoor Tours are so layback and easy going that would be very surprised if you didn't feel extremely relax and also come away with a few bottle of wine. 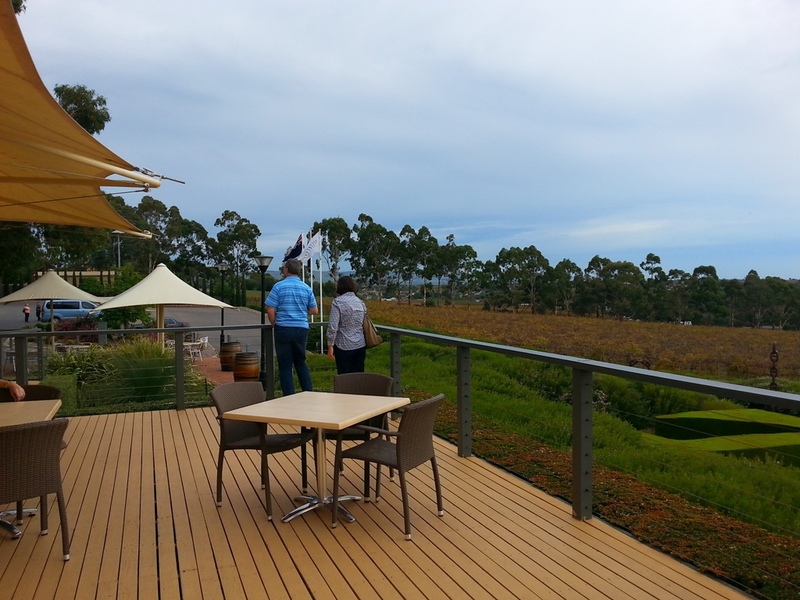 Also, if winery tours are not your scene you may like to go on a golf or scenery tour. The choice is yours. All you need to do is plan and make it happen.